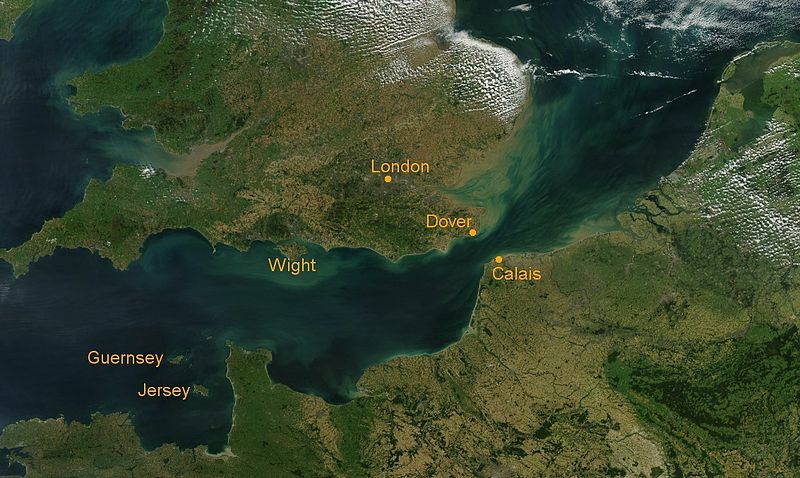 Welcome to Pascal Vernaeve's English Channel Swim site. This site tells the story of long hours of training and preparations to achieve a childhood dream. It is not allowed to wear a wetsuit during a Channel Swim!